Below is copied the recent post I did about the new classes to be held at MVT West, near Spokane WA. 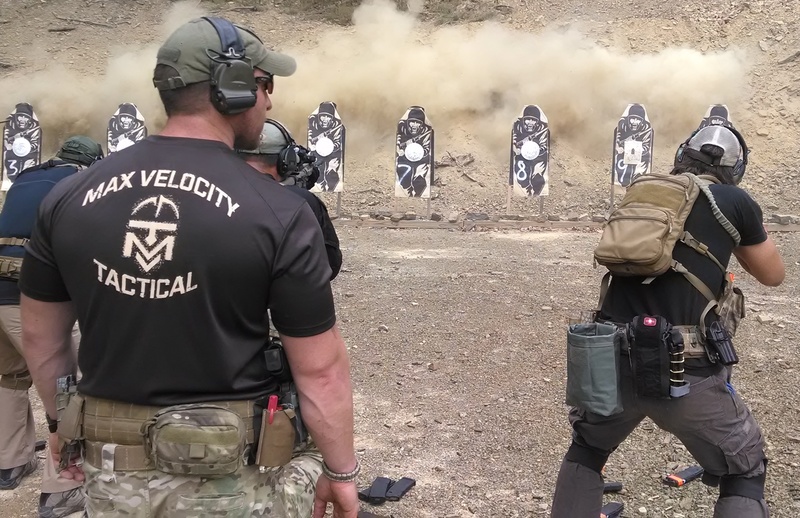 1) I get the feeling from some comments I have seen that interest in MVT is mainly in the tactical classes, such as Combat Team Tactics and Combat Patrol, and that people will hold out on the flat range classes awaiting the tactical classes to come online (I mention this in the post below). My ‘feeling’ is that people think they are squared away at flat range shooting and do not need it, and they want the tactical classes, in the main. What is your feedback on this? We won’t actually be able to get the tactical classes running for some time at MVT West, maybe not till summer 2016, so if you are holding out it may be a while. Also, if I didn’t think that the CRS classes held a huge amount of value I would not be running them. CRS becomes a prerequisite for CTT. It’s a 2 day weekend class. CTT goes back to a 2 day weekend class, having completed the CRS equivalent of the Thursday (currently optional Rifle Skills day) and Friday Combat Rifle day by attending CRS. This would give you 2 x 2 day classes, with no training on the Friday. You have to attend twice, but less work days off allowing for travel etc. Students would be better trained having attended CRS. 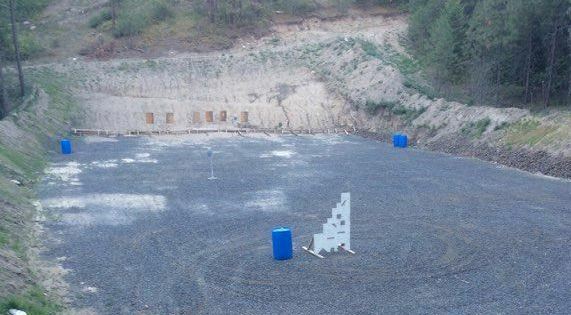 They would be equivalently trained as if they had attended the full 4 days of the current CTT class, taking the optional Rifle Skills class on the Thursday. For MVT West, this would allow students to get the CRS done now, and then attend CTT when it comes on line. Note: it appears that some may be holding out for when Combat Team Tactics / Combat Patrol will be offered at MVT West. It will be some time before these classes are offered, due to the site survey and preparation that needs to happen, including equipment (i.e. target) purchase. Perhaps not before summer 2017. I urge you to consider the flat range classes that are being offered, which are excellent, for all levels. 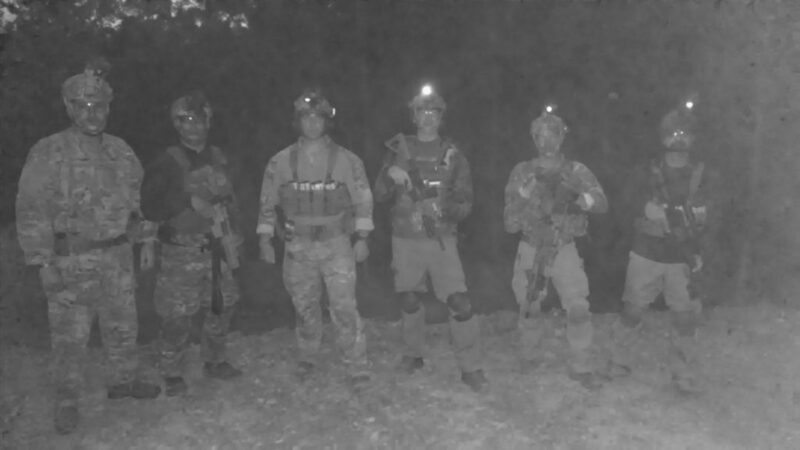 For example, the CRS class gives you the same training as the combination of the Rifle Skills (Thursday) and Combat Rifle (Friday) as part of the Combat Team Tactics classes. The night firing is only usually offered as part of the CTT Class, but is being offered as part of CRS for MVT West. I notify Chris of your comment here and he will pop up at some point West Coast time. I do suggest you email him directly at mvtwest@gmail.com and he will reply. Some of the exact details are being nailed down by him on the ground, camping, motels, all that etc. There is an information packet that you will receive once you book, just like for any MVT classes. Although we aim the classes at the AR platform, we have all sorts of rifles on display. There is no reason why you cannot attend with an AK, Tavor, whatever. All you need to know is that any time you move, or any time you bring the weapon out of the firing position to scan on the line, the safety must go on. However you manipulate that. Weapon up to engage target, safety off. Weapon down to scan, safety on. It’s that simple. Patrick, washington states that the firearm be transported unloaded. Its pretty standard ruled (otherwise i wouldn’t attempt to train here, i want it student friendly). I have coordinated both with a nearby (ten minutes) campsite as well as a lodging/camping site just up the street from the training site that i will coordinate with if you need it.